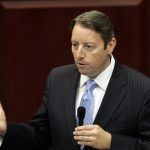 A new Florida gambling expansion bill is diametrically opposed to the wide-ranging gambling reform package proposed in the Senate by the influential lawmaker Senator Bill Galvano (R-Bradenton). Galvano’s bill (SB 8) received unanimous backing from senators at its first hearing late last month. It’s a political confrontation that one gaming lobbyist called “the stand off at the OK Corral,” although its unlikely to end quite as badly for the parties involved. The new Proposed Committee Bill (PCB TGC 17-01), put together by the House Tourism & Gaming Control Subcommittee, seeks to rein in the opposing chamber’s push for slots and blackjack expansion. Among SB 8’s objectives is the expansion of slot machines into eight counties where they have voter approval. SB 8 would also permit parimutuel venues to run blackjack games (previously a preserve of the Seminole tribe, which operates seven casinos on tribal lands throughout the state). The House bill broadly seeks to preserve the interests of the Seminoles, who have been at loggerheads with the state over their right to offer banked card games, namely blackjack, since the expiration of their compact in 2015. PCB TGC 17-01 would allow the Seminoles again to be granted exclusivity on banked card games, this time in exchange for $3 billion in payments to the state over seven years. 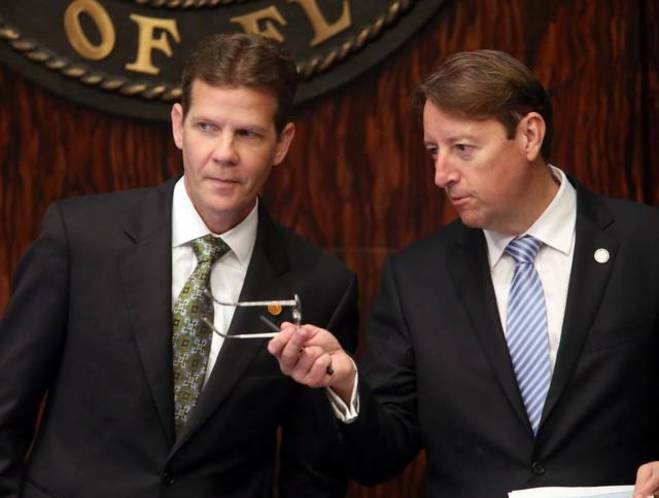 In contrast, Galvano’s bill would charge the Seminoles the same fee over that timeline, but for the right to offer craps and roulette, as well as blackjack. Meanwhile, the right to offer blackjack would expand to parimutuel venues. PCB TGC 17-01 would also preserve the interests of racetracks in Broward and Miami-Dade counties, the only ones in the state where racetracks are permitted to operate slots. 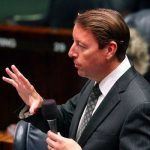 Galvano’s bill, on the other hand, would allow “decoupling” at racetracks across the state, which means horse and dog racing operators would not be required to run live races and instead could offer other forms of gambling. The House Bill would make decoupling a violation of the proposed compact with the Seminoles. In December, a federal judge ruled that the Seminoles could continue to offer blackjack at their properties until 2030, because the state had previously violated the compact by allowing cardrooms and racetracks to offer banked card games and electronic blackjack at their premises. 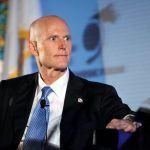 The state gambling regulator, FDBPR, made a serious error of judgment in approving these games and the ruling puts the Seminoles in a strong bargaining position as negotiations over a new compact continue. Whether the tribe will prefer to preserve the status quo and their monopoly on blackjack, as the House bill proposes, or take a gambling on roulette and craps exclusivity, is anyone’s guess. 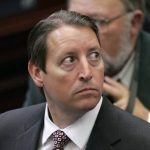 Either way, Galvano said he welcomed the competing legislation as a healthy development in a state where gambling reform bills have historically been given short shrift.